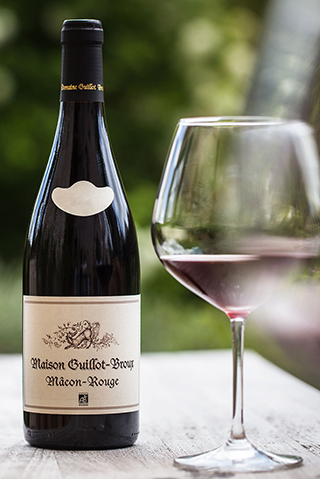 This cuvee is a blend of several old Mâconnais vineyards. The wine is vinified in concrete vats, using indigenous yeasts. Part of the harvest is de-stemmed to bring a bit more finesse and elegance to the cuvee. 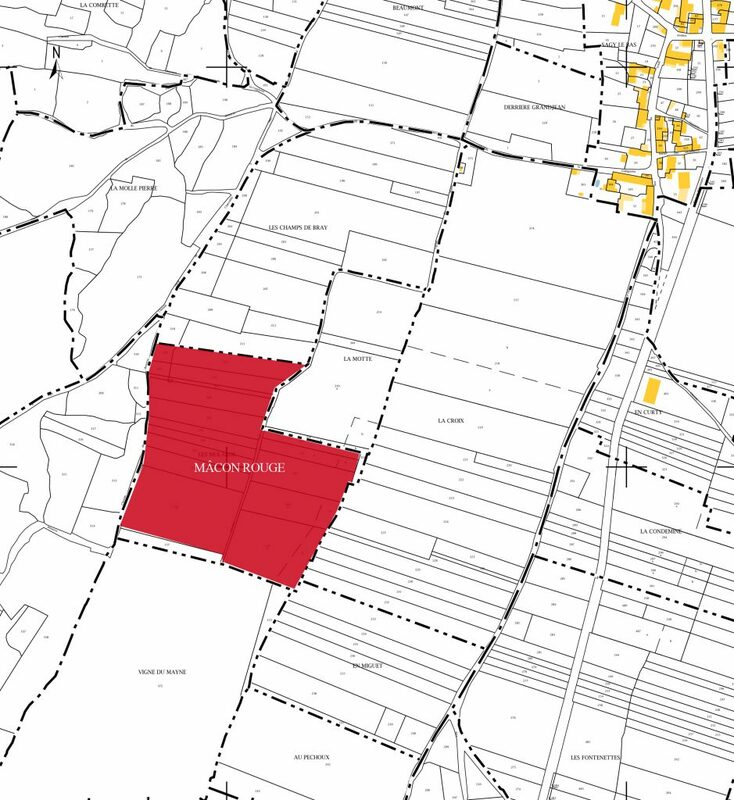 The limestone terroirs give it its minerality and freshness; the granite terroirs, hints of camphor and dark fruits. 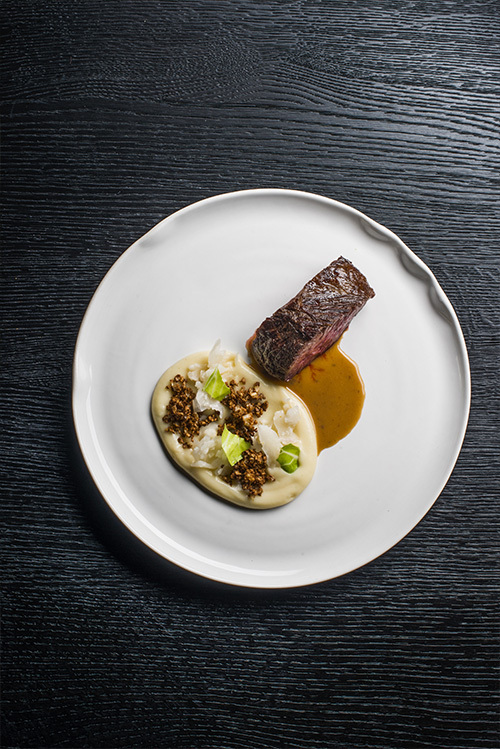 The chef : Felix Schneider from the 1-star Michelin restaurant Sosein in Nuremberg has chosen a fillet of Hohenlohe beef (a German heritage breed) aged for 30 days, accompanied by a celery puree, grilled fermented cauliflower and an emulsion of smoked eel with dried tomatoes. 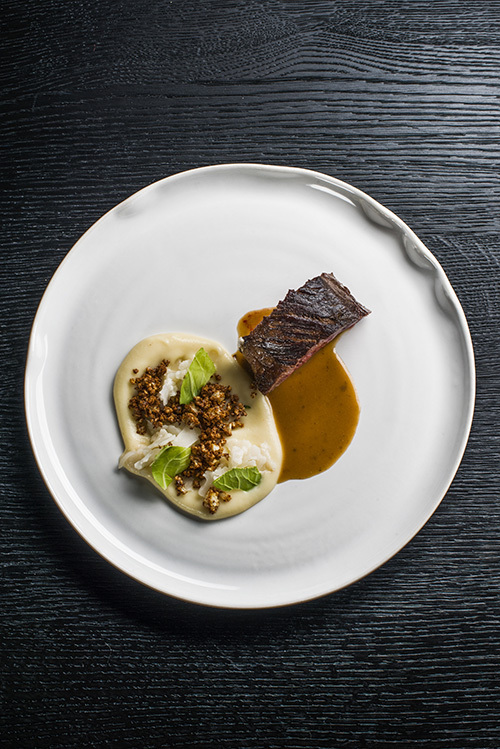 The sommelier : Monique Steinke pairs this dish with the Mâcon Rouge in order to balance the umami flavour of the eel and the strong flavour of the beef. 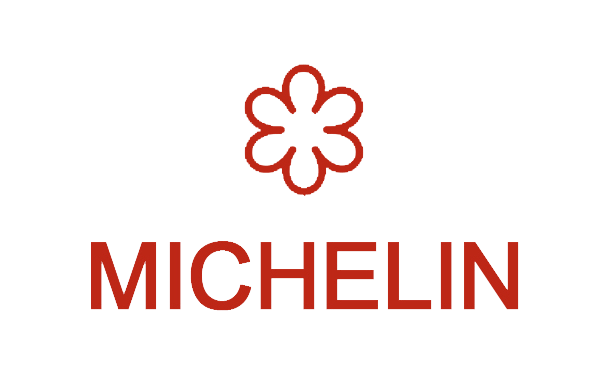 The cauliflower and tomatoes bring a touch of acidity that goes well with the wine. 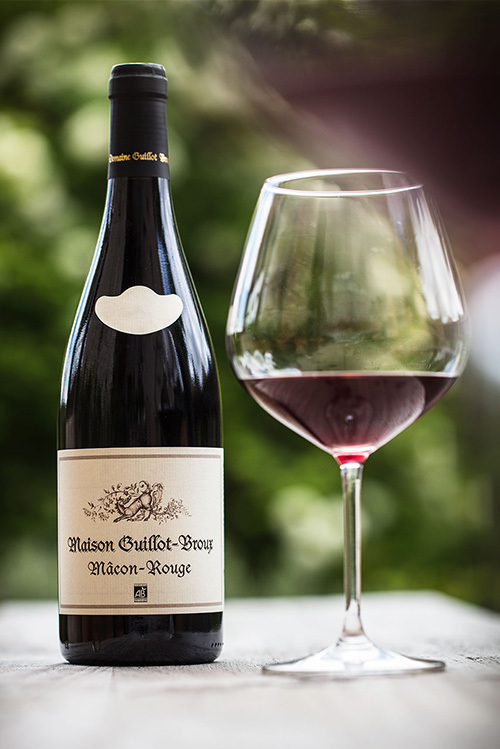 The Mâcon Rouge is a blend of Gamay grapes, some of which come from the Domaine, others from vineyards where we buy the grapes, harvesting and vinifying ourselves. 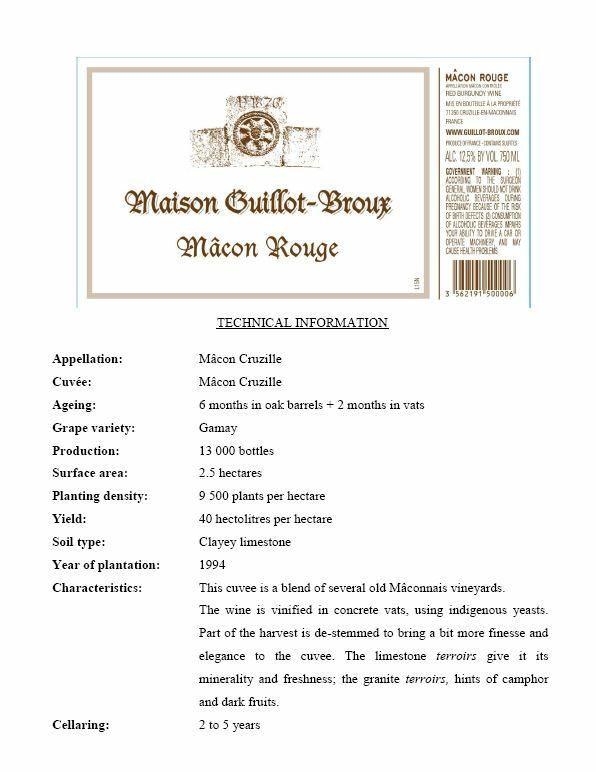 Like the Mâcon Villages, this cuvee will be sold under the Maison Guillot-Broux label as of the 2016 vintage. 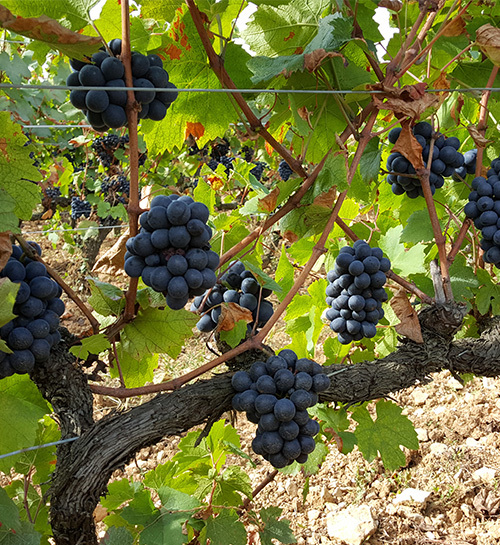 Grown on limestone soil, this wine always has spicy and peppery overtones.